These days it is rare to find recordings that have not received a lot of post processing. The microphones are placed close to the performers then recorded to separate tracks with little attempt to capture the natural ambience. Very often the tracks are laid down one track at a time with the vocalist last. If the vocalist cannot sing in tune you can even tweak the track to bring the vocals back to the correct pitch. As well as adjusting the relative volume of each track very often the tracks are compressed, the loud parts of the recording are reduced in volume. This compression is supposed to make the music sound better when replayed on the average replay system. I have greatly simplified what is actually done during the recording and mixing processes, what I am trying to say is what you hear is rarely anything like what the artists actually sounded like. 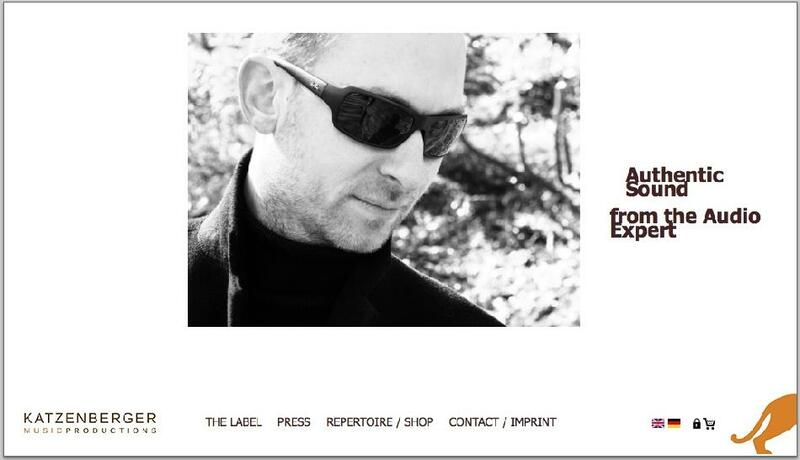 Katzenberger Music Productions is a new music production company created by Ulrich Katzenberger, based in Hannover, Germany. Ulrich got his inspiration from working as a sound engineer at the Salzburg Festival. As Ulrich puts it "We focus on authentic reproduction of the original sound, both technically and musically, avoiding the use of reverb, filters, compression and other artificial processing in order to achieve honest, natural sound quality". The result of this hard work is 3 albums, two classical and the third jazz. The albums 01 & 02 are available as SACD, 03 as a boxed set with CD and Pure-audio Blu-ray Disc(one of the first worldwide). All albums are available for download as FLAC or WAV at 96Khz or 192Khz 24bit files. I had the WAV format as this was supposed to be the better match for the windows platform and I2S interface I was evaluating. You can also select album 03 in either 2 or 5 main speaker surround sound. This album contains the works of Mendelssohn, Schubert, Schumann, Faure, Warlock, Stanford and Gurney. I will admit I am a bit of a classical novice, this "Lieder" style of music is not normally in my music collection. The mezzo-saprano voice of Barbara Hofling is very naturally presented along with the piano of Grainne Dunne. It sounds like you are sitting in a small hall with the artists may be 5m away. It is obvious from the first note that the recording has retained the life of the performance, no compression here. Barbara has a wonderful voice that the recording delivers beautifully. The tonal and dynamic expression come across with great clarity. The piano of Grainne Dunne supports the vocals sympathetically with the dynamic swings coming across very realistically. This recoding encourages me to listen to this style of music more. For me this album is a great discovery, the first track "Suite Espagnole Nr. 5 "Asturias“ (Leyenda)" by Isaac Albéniz is completely captivating. The harp is portrayed with great clarity and dynamics, the harp sounds as though it is placed between, and about 2m back from the line of the speakers. I love the music of J S Bach and this album delivers the "Suite für Laute in e-moll, BWV 996". The harp makes for an unusual interpretation and delivers such a beautiful, relaxing sound. This is an unusual jazz line up with two saxophones, bass and drums. The performance and sound quality is exceptional, it is obvious a lot of hard work has gone into the recording. 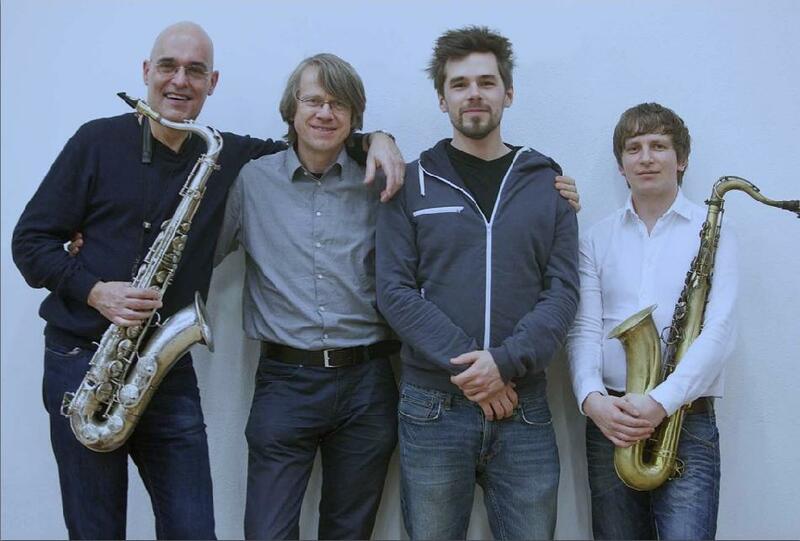 As well as Heinrich von Kalnein on saxophone he is joined by Sebastian Gille also on sax, Henning Sieverts on double bass and cello and Jonas burgwinkel on drums and percussion. All the musicians have many years of experience playing with many other, well know artists. Together they produce some great jazz and with the quality recording from Katzenberger Music Productions this is a very enjoyable album. I love the recordings from Katzenberger Music Productions even though it is not what I would usually listen to. What you get is beautiful recordings from very skilled musicians. I love the recordings of Anne-Sophie Bertrand on the harp, this touches my soul. If you are looking for something different take a look at Katzenberger Music. You can preview the albums online so do not need to splash out on a full album unless you are happy, also single tracks are only €2.00 so there is little risk in trying some.